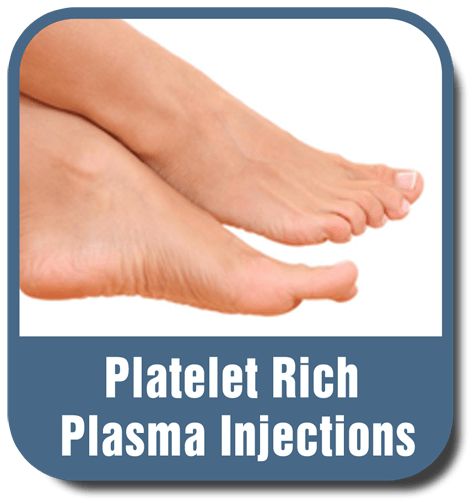 There are many painful conditions of the foot and lower leg that can be helped by Platelet Rich Plasma injection (PRP). 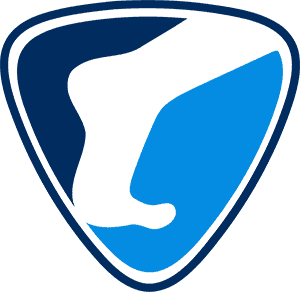 Tendinitis, ankle arthritis, arthritis of foot joints, ligaments, cartilage and heel pain. PRP can be prepared and injected on site by an experienced practitioner. Please see Dr Burke Hugo to see whether PRP is right for you!